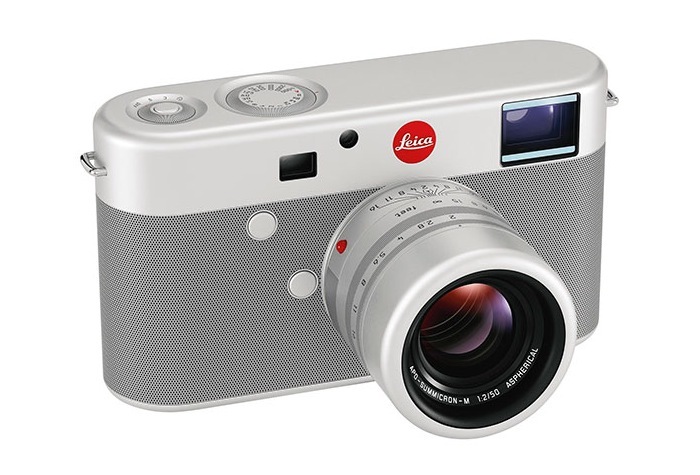 Back in September of last year Leica announced Jony Ive and Marc Newson would be designing a one off Leica M camera that would be auctioned off for charity. In October the final design for the camera was unveiled revealing a rounded, clean and stylish design as you would expect. It was expected to raise between $500,000 – $750,000 for the RED charity but has amazingly raised $1.8 million in Yorkshire which was held at Sotheby’s on November 23rd 2013. 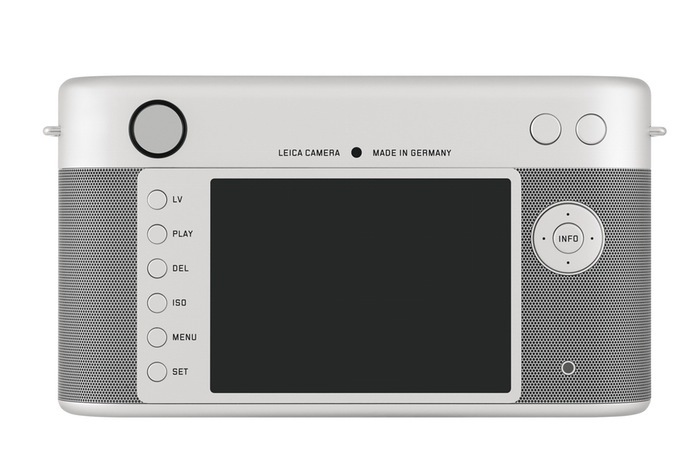 To re-cap the custom made camera made by Jony Ive and Marc Newson for the (RED) Auction 2013. Edition 01/01 included a magnesium die-cast body chassis and milled and anodised aluminium outer shell. During the design process the pair spent 85 days creating over 1000 prototypes and 561 models to style and design a unique Lecia special edition camera. The Jony Ive Lecia M lens offered a Max. 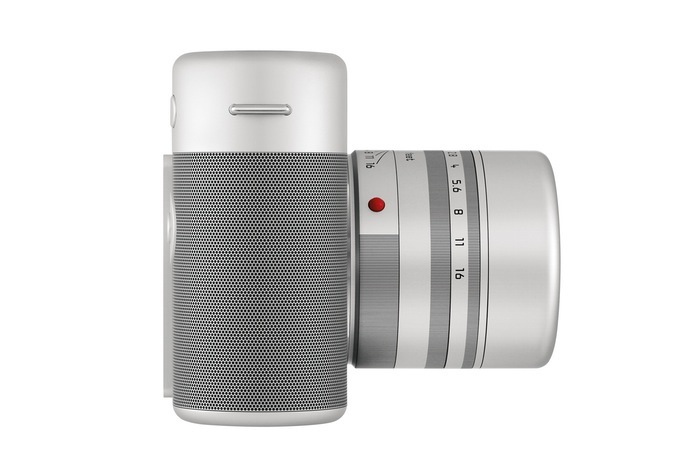 f-stop: 2.0 / focal length: 50mm / based on LEICA APO-SUMMICRON-M 1:2/50mm ASPH with a fixed focal length and program modes include aperture priority mode and manual setting mode.